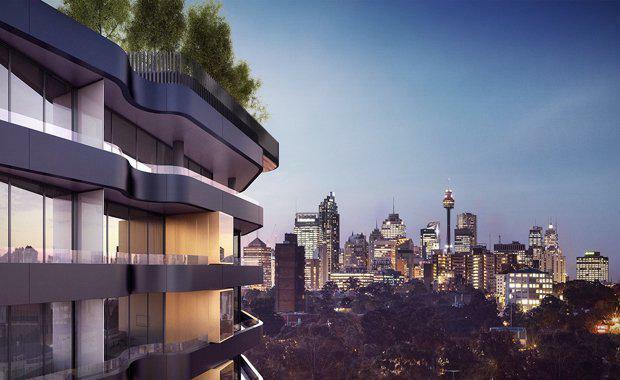 Beside burgeoning Green Square, developers Time&Place and Golden Age Group have united Australia’s most awarded interior designers Hecker Guthrie and architects Turner + Associates to create a landmark project across three buildings. No 1 Lachlan in Sydney’s burgeoning Waterloo precinct will feature 143 one, two and three-bedroom apartments that aim to elevate design and provide smart and generous residences for owner occupiers through considered spaces and clever features. Time&Place director Tim Price said No 1 Lachlan would be an aspirational address in the local area, with an unparalleled level of design and amenity for its residents. “They say the best things come in threes, and we believe this trio of boutique buildings delivers a new living experience to the local area,” he said.